Our Counselling and Psychotherapy sessions aim to help you find solutions to those emotional issues that are stopping you getting on with your life. We fully appreciate that making the decision to seek professional help can be quite daunting and possibly one of the hardest decisions to make. Building a trustworthy relationship between a therapist and a client is one of the most important processes, therefore, sensitivity and empathetic understanding from all of our counsellors ensures comfort and trust. Our therapeutic relationship encourages you to explore issues, emotions and situations in your own time and at your own pace. Whether you are able to identify the reason for challenges you are facing, it is important to understand that both cases are completely normal and both have as equally positive results through therapy. We understand that taking the first steps towards a more positive future can, at times, seem difficult and daunting. To ensure your therapy sessions are sufficient and as relative as possible, we offer a variety of therapies that are structured around the sensitivity of each case. Person-Centred therapy is a non-directive approach, ensuring you are aware that you have the potential and ability to make better choices for yourself and your future. We all live in a world where the external demands of parents, family, work, friends and society can often become overwhelming. Together, we are able to explore the challenges you are facing that cause your emotional distress, learning how to deal with them and most importantly, overcome them. CBT is often used to treat many different mental health problems and is very effective at teaching people how to take control of their anxiety, depression and stress among many other problems. CBT is a form of talking therapy, looking the ways in which our thoughts and beliefs about events, both past and present, affect our behaviour and our feelings. This is effective in learning how to eradicate those behaviours and unwanted thoughts. This versatile approach works very effectively for those who have a goal-orientated mind-set. It can be used to embrace changes to issues related to stress and anxiety, drug and alcohol abuse, behavioural problems, eating disorders and relationships. This approach is based on solution building rather than problem-solving. It helps you to foster change by concentrating on your strengths and possibilities. MI is effective at increasing your awareness and positive thinking. We help you to envision a better future and increasingly motivated to achieve it. MI is a collaborative therapy tool that is goal-oriented and client-centred. It is designed to strengthen personal and motivational commitment. NLP is most effective for clients with Post Traumatic Stress disorder. NLP is a method for communication and self-development. This works by influencing brain behaviour (neuro) through the use of language (linguistic) and other types of communication, enabling a person to “recode” the way the brain responds (programming). Your first session with us will be an Initial assessment. This will last 50 minutes and cost £40. Every session after your initial assessment will still be 50 minutes and cost £40. 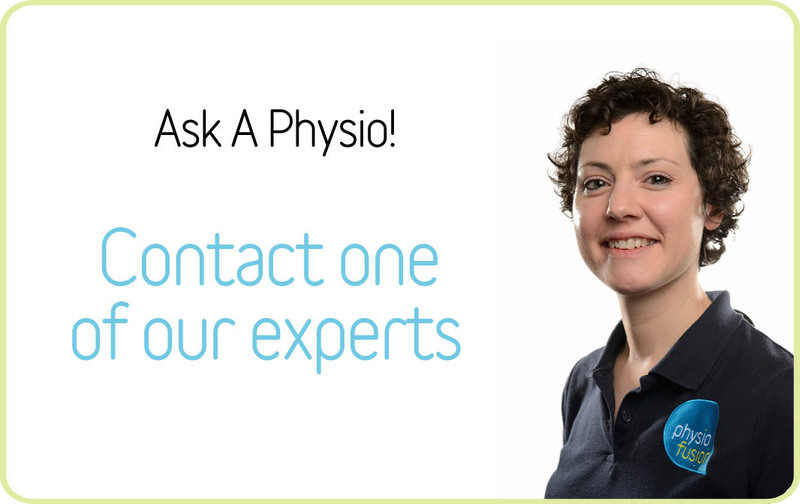 If you have any questions or would like to speak with us, please feel free to contact us on 01282 453 110 or contact our therapists privately using our FREE Ask A Physio service. As registered members of the BACP, we adhere to their code of ethics and have regular professional supervision with a Counselling Supervisor to support us in our work. This ensures that we keep up to date and provide you with the best service to suit your needs.